The film experts in Emory’s Department of Film and Media Studies offer their view of the best offerings of the very rich 2018 year. The choices are based on films that have opened in Atlanta as of Dec. 18. Many of the titles below are currently in theaters, streaming online or available on Blu-Ray or DVD. The films are listed in alphabetical order. Emory reviewers include Tanine Allison (TA), Matthew H. Bernstein (MHB), Nsenga Burton (NB) and Dan Reynolds (DR). 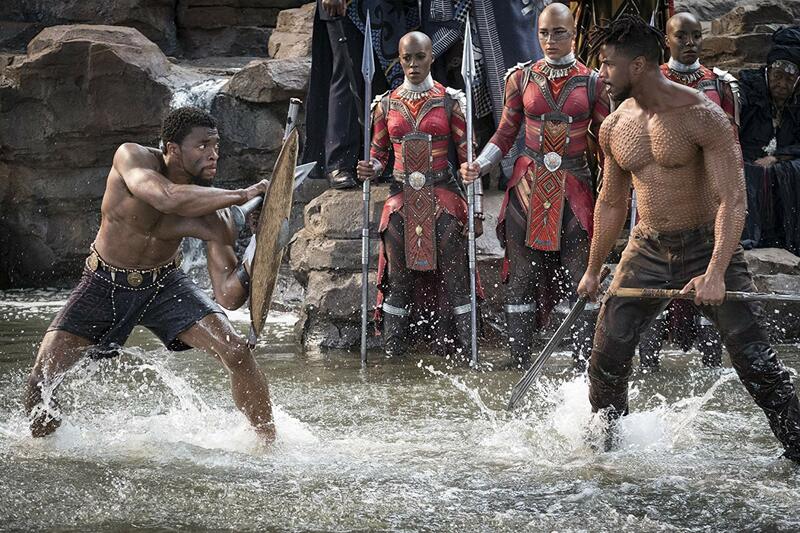 Watch the trailer for Black Panther. 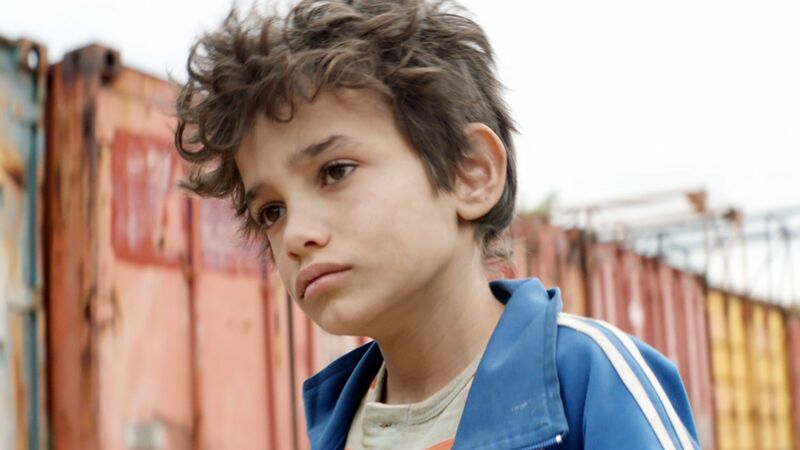 Watch the trailer for Capernaum. Watch the trailer for The Favourite. 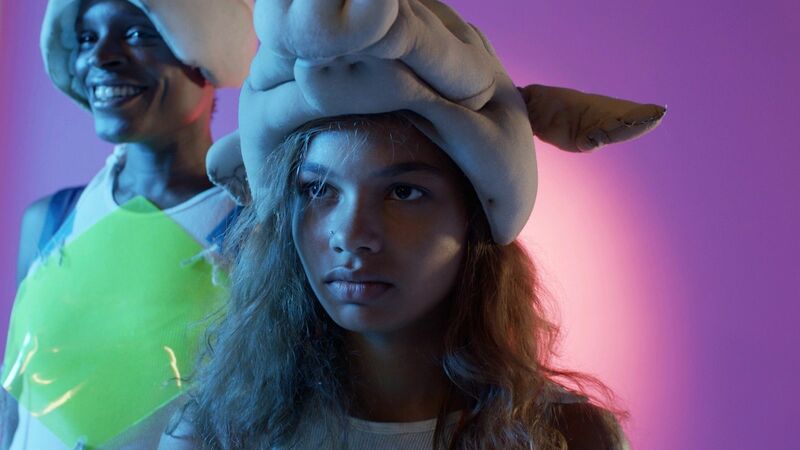 Watch the trailer for Madeline&apos;s Madeline. 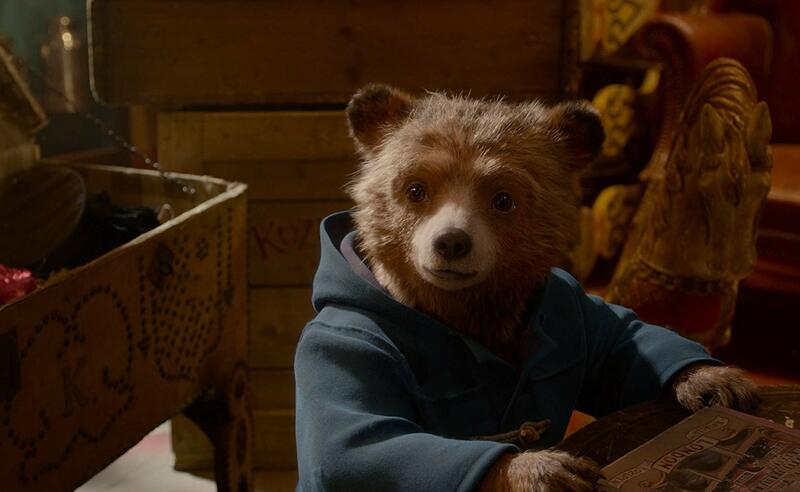 Publicity photo courtesy of Warner Bros.
Watch the trailer for Paddington 2. RBG/Won’t You Be My Neighbor? 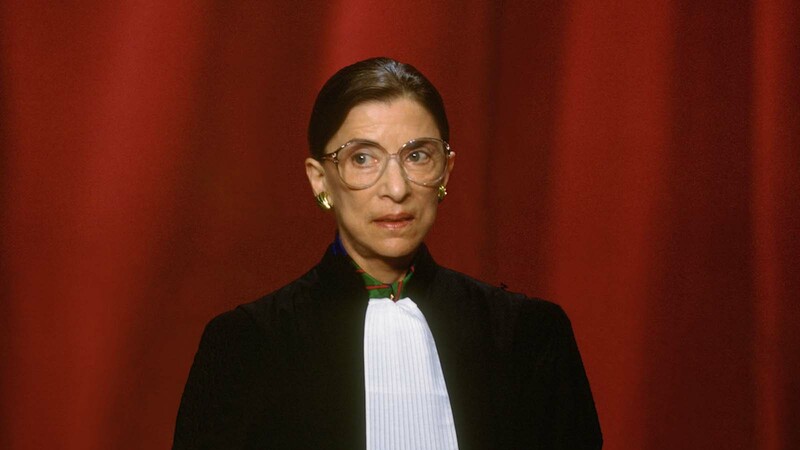 Watch the trailer for RBG. 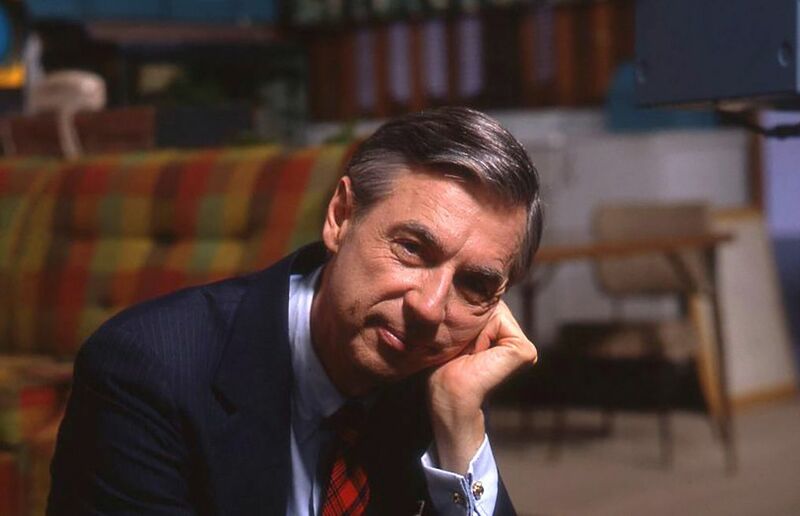 Watch the trailer for Won&apos;t You Be My Neighbor? 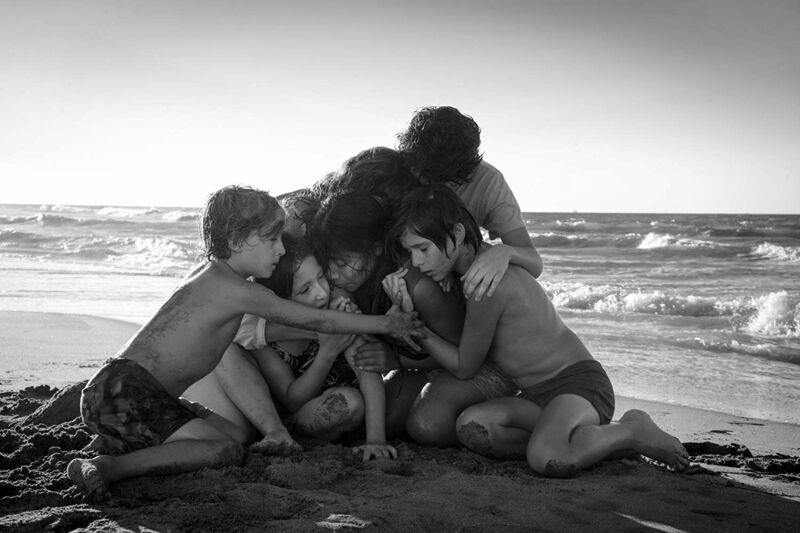 Watch the trailer for Roma. 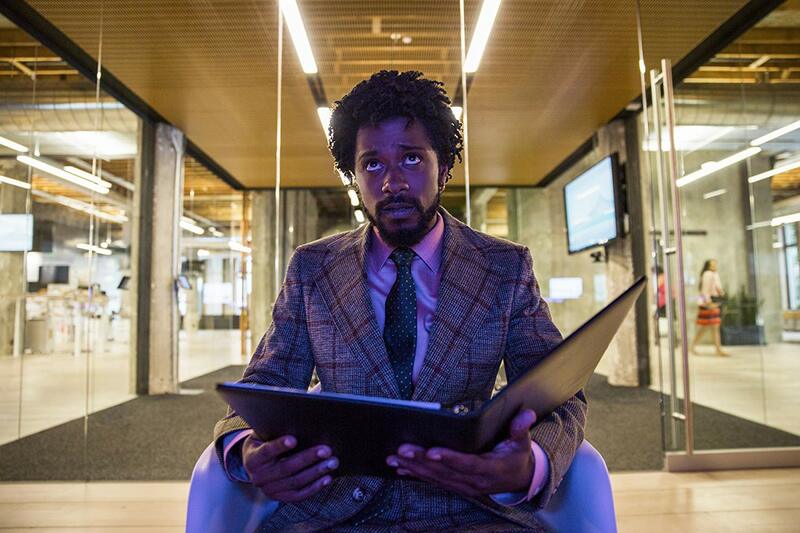 Watch the trailer for Sorry to Bother You. 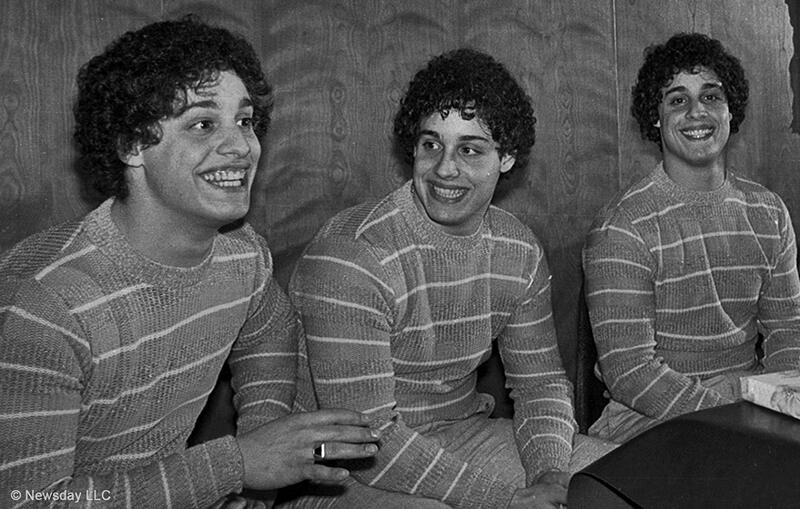 Watch the trailer for Three Identical Strangers. Honorable mentions: “First Reformed”, “The Guilty”, “The Rider”, “Shoplifters”, “Thunder Road”, "A Star is Born", and "BlacKkKlansman". Want to learn more about Emory? Please visit Emory.edu and the Emory News Center.